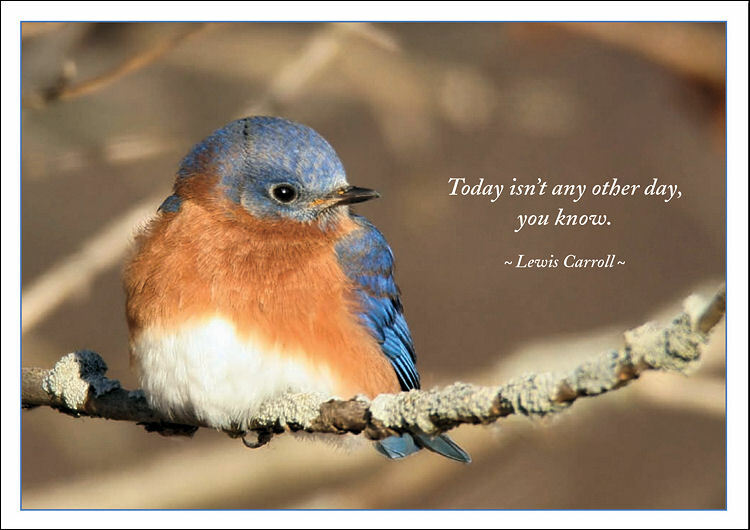 Mrs. Bluebird is watching me watching her! I think she knows she’s loved. I like it that she trusts me. Hear Jewel’s version of Somewhere Over the Rainbow–just gorgeous! 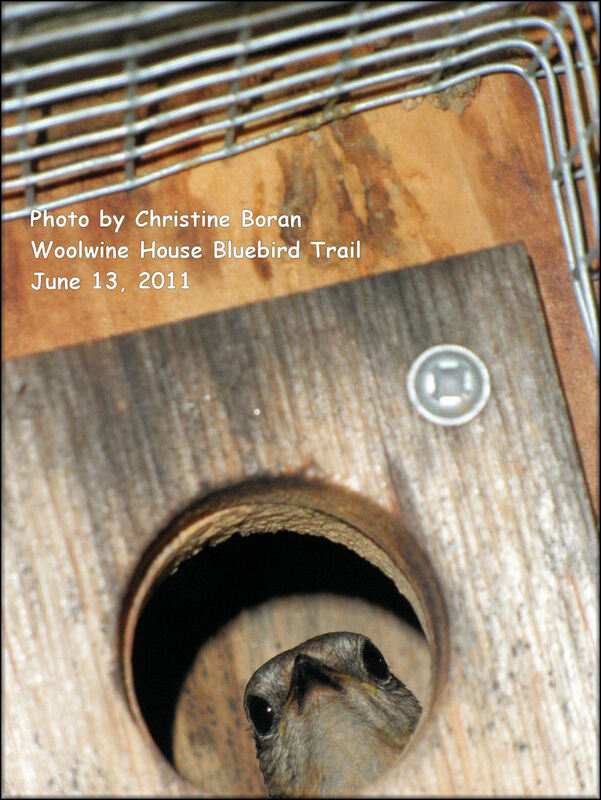 This will be a personal page of the mistakes I’ve made through the years and what I have learned and how my strategies have changed to be the best assistant to the bluebird’s survival on the Woolwine House Bluebird Trail. This is where I open up and explain some of the humorous activities I’ve encountered and tragedies I’ve dealt with and what makes me never give up and to continue to do this over and over again. It’s meant to be good reading. Everyone is new at this at one point. Some have been doing this for years. I can only share what I’ve learned with the desire deep within me that it will encourage and inspire for you to understand better why I have this passion for them and offer encouragement for you to help, too, in some way or another. This will be about climbing the ladder, sitting at the top of the slide, and then letting go to enjoy the ride, even if you might scrape or even tilt to one side too far. I can attest it’s been worth every minute of time for helping the birds–all the cavity nesting species that are native than need safe housing. Enjoy.